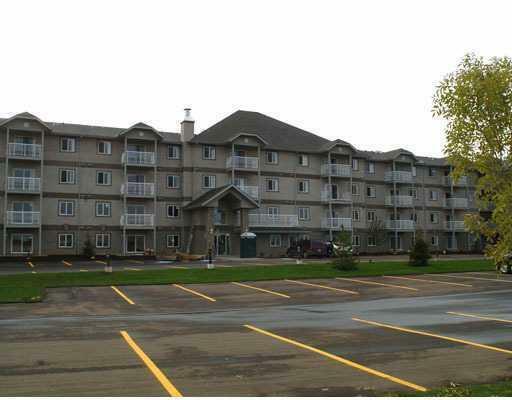 Condo in Spruce Grove - Next to Tri-Leisure Centre! Not only is this condo nestled in the wonderful city of Spruce Grove, the condo complex is right next the the Spruce Grove Tri Leisure Center!!! This cozy one bedroom ,one bathroom condo condo offers in suite laundry, a spacious kitchen complete with full size fridge, stove and even a dishwasher! The large living room off the kitchen offers access to the balcony through sliding glass doors. 1 Bedroom Condo Availability - Condo in Spruce Grove - Next to Tri-Leisure Centre!